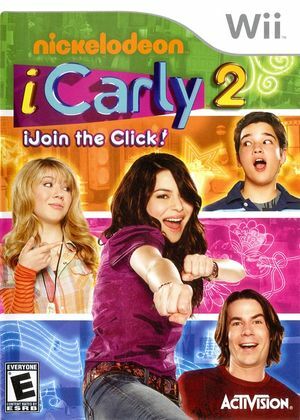 In iCarly 2: iJoin the Click enter the world of iCarly for the first time ever! Explore locations from the show, play insane games, and unlock and collect crazy items! Hang out with Carly, Sam, Freddie, Spencer, and Gibby as you work to make the most awesome iCarly show ever! The graph below charts the compatibility with ICarly 2: iJoin the Click since Dolphin's 2.0 release, listing revisions only where a compatibility change occurred. This page was last edited on 24 February 2018, at 00:34.